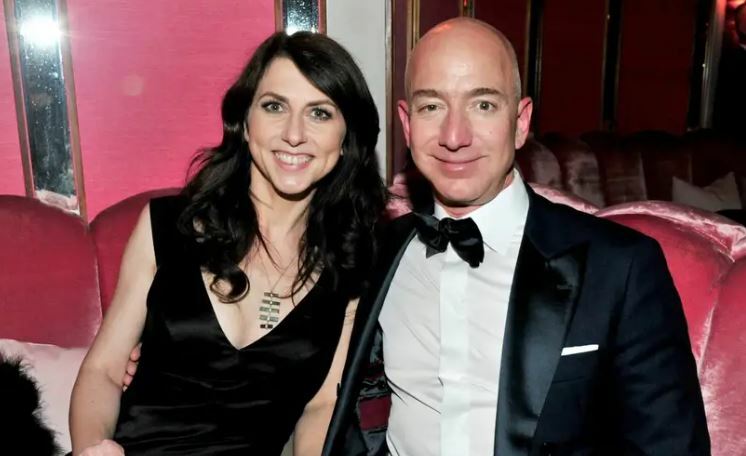 Amazon billionaire Jeff Bezos has been secretly dating a married former TV presenter as he heads for one of the costliest divorces in history, according to reports in the US. The reports surfaced just hours after the world’s richest man announced his split from novelist wife MacKenzie after a 25-year marriage. The 54-year-old Amazon CEO is said to have met Lauren Sanchez, 49, a helicopter pilot and former anchor of the Fox network’s breakfast show in Los Angeles, through her husband, Hollywood agent Patrick Whitesell, who represents A-list stars including Matt Damon, Hugh Jackman, Christian Bale and Kevin Costner. Sources allege the couple became closer after Ms Sanchez separated from her husband last autumn. Father-of-four Mr Bezos, who is worth more than £100 billion, and his 48-year-old wife announced their split on Twitter yesterday, saying they had been going through a “trial separation”. “We want to make people aware of a development in our lives. As our family and close friends know, after a long period of loving exploration and trial separation, we have decided to divorce and continue our shared lives as friends,” they tweeted. “We feel incredibly lucky to have found each other and deeply grateful for every one of the years we have been married to each other. If we had known we would separate after 25 years, we would do it all again,” they added.